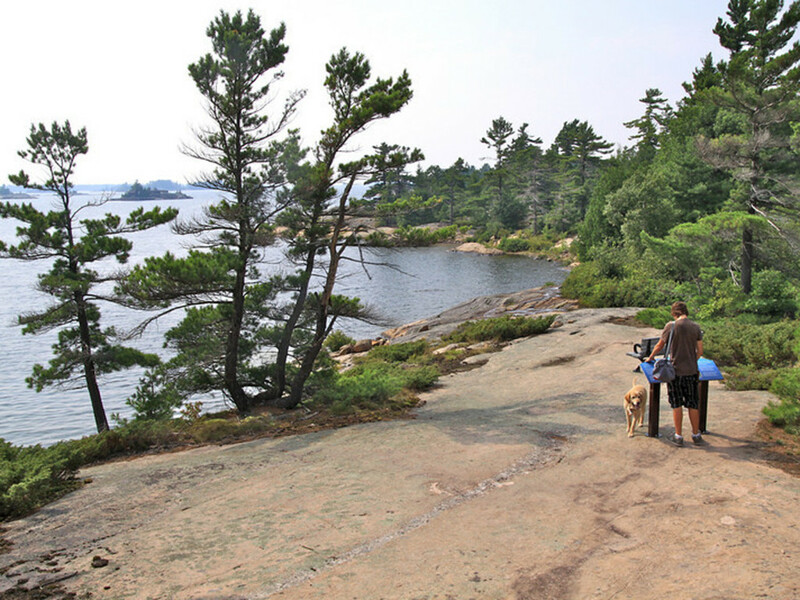 Georgian Bay is an inlet on the eastern side of Lake Huron, known for it’s wind-swept pines and 30 000 islands that stretch from Collingwood to Killarney. Honey Harbour is one of the many communities along it's shorelines and being so close to Toronto, is considered an oasis from the city. 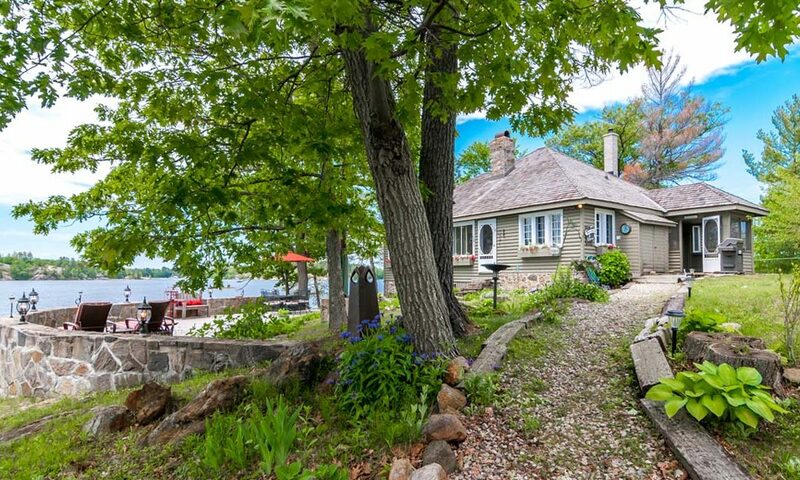 An easy drive up Hwy 400 North will have you at the cottage in under 2 hours! The community supports activity all year round. 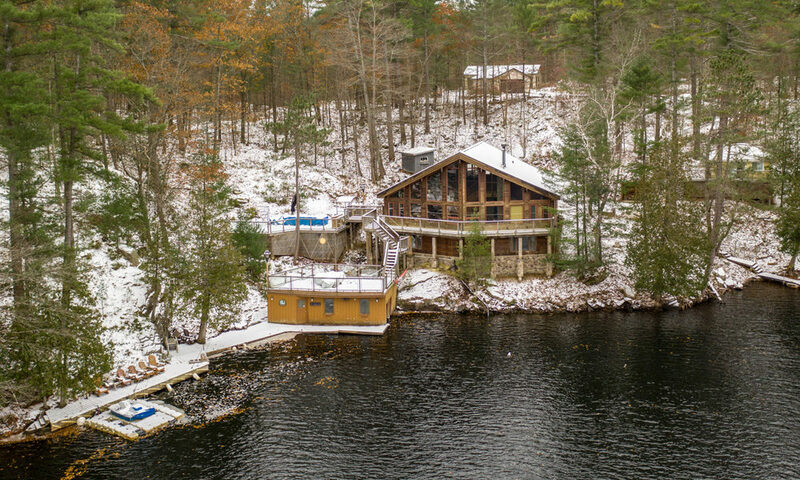 Summer months are full of cottage living and water activities and the winter brings snowmobiling, skating, and easy access to Ontario ski hills. 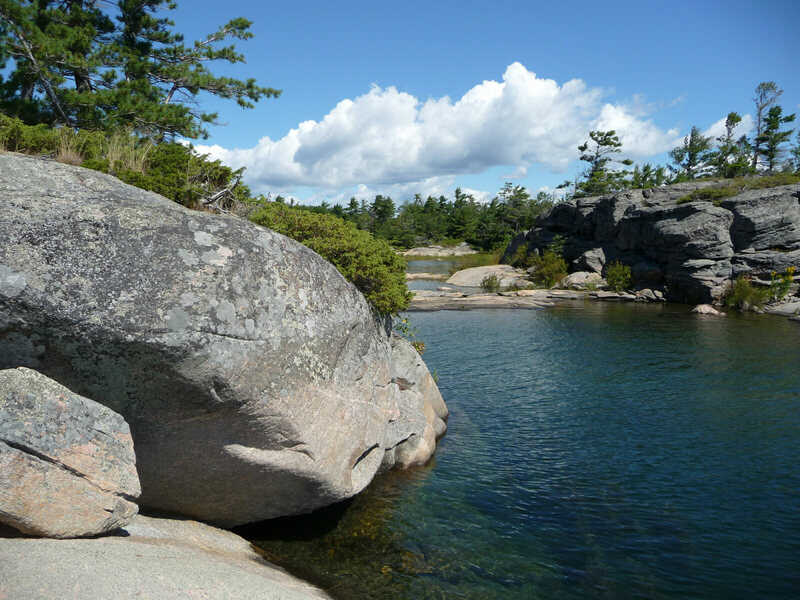 Honey Harbour falls within the bounds of the region of Muskoka, which has repeatedly been listed as one of National Geographic’s best summer trips! 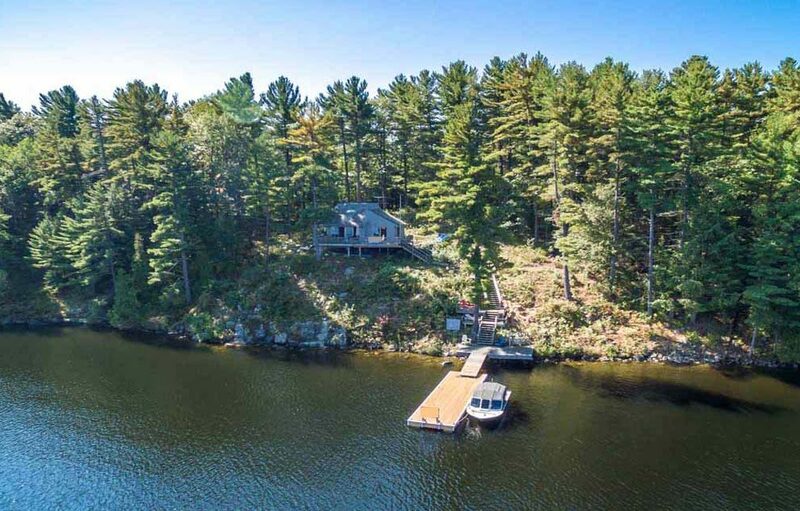 A wide variety of properties are available throughout the region; from private islands and boat access cabins to road access cottages, we have you covered! 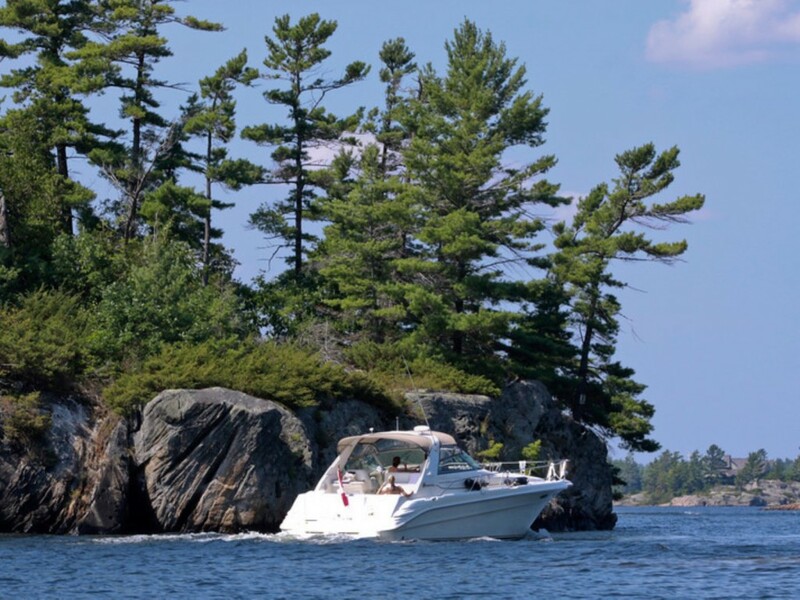 Jump in your boat and take a ride to Georgian Bay Islands National Park, or one of the other spectacular beaches or mooring options; such as Beckwith Island, Giant’s Tomb or Indian Harbour. All have beautiful water for swimming and relaxing out on the boat for the day. 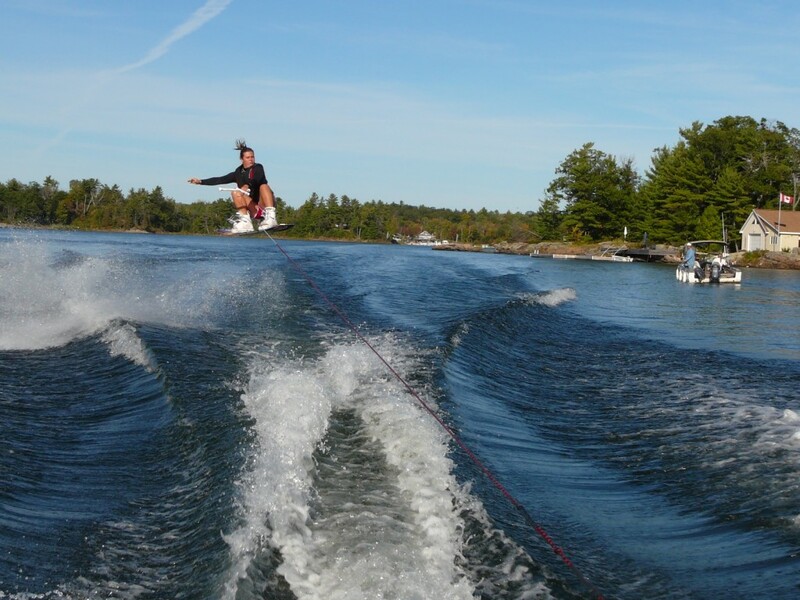 Georgian Bay has the perfect mixture of open water as well as calm harbours that are perfect for water sports. 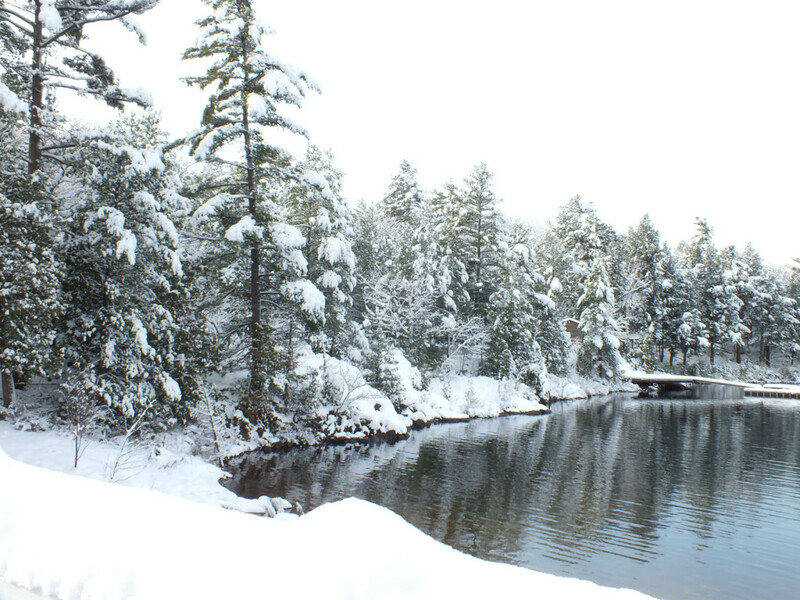 For those that want something they can jump right into, consider tubing or renting a personal watercraft. Yoga classes, kids camps, dances by the bay- there are tons of community activities on the go throughout the summer to keep the whole family entertained. Ask us for recommendations in your area and we’d be happy to provide an option. 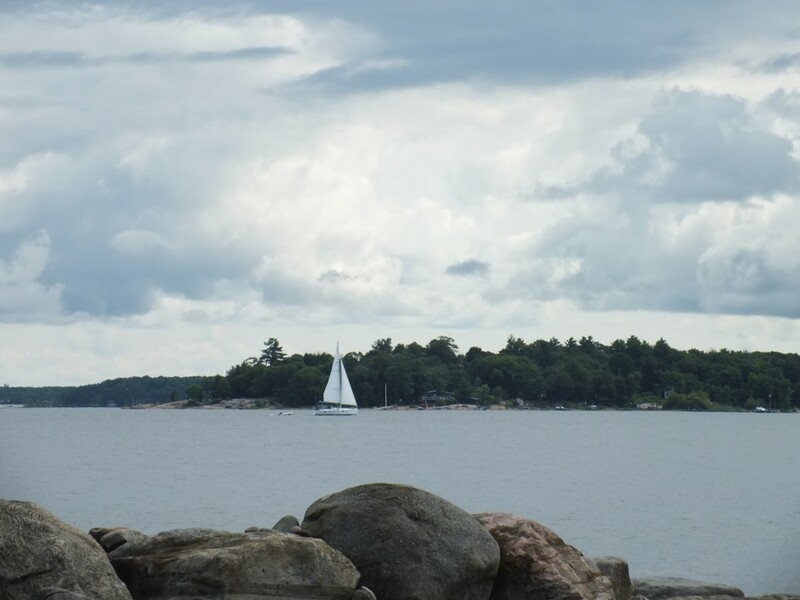 Considered by many to be the best freshwater sailing in the world, Georgian Bay presents perfect conditions to ditch the power boat and lift the sails! 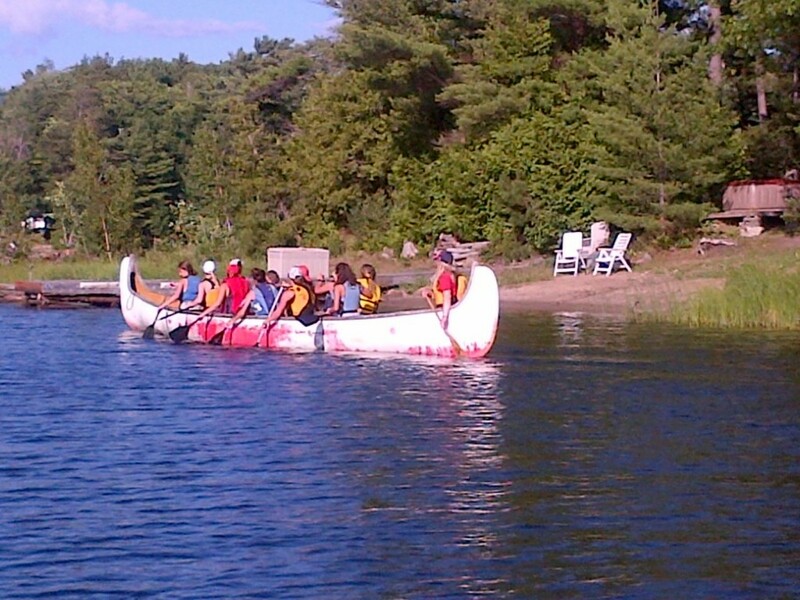 The area has many schools and several regattas that might just get you hooked on this environmentally friendly sport.